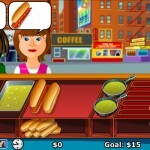 Management Cooking 2d Play Click to find more games like this. 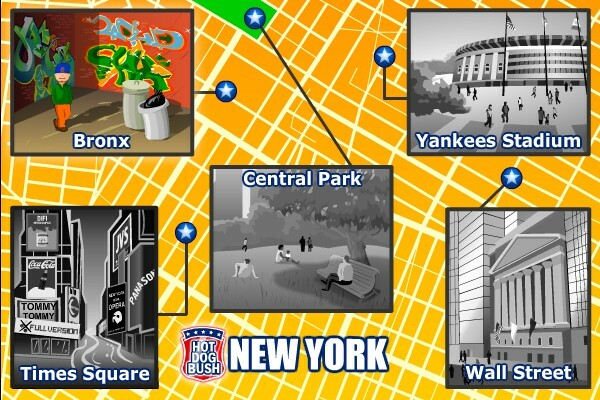 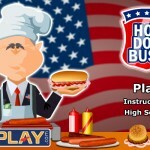 With over 300 million game plays around the web 'Hot dog Bush' has certainly aroused many taste buds and is sure to delight some more. 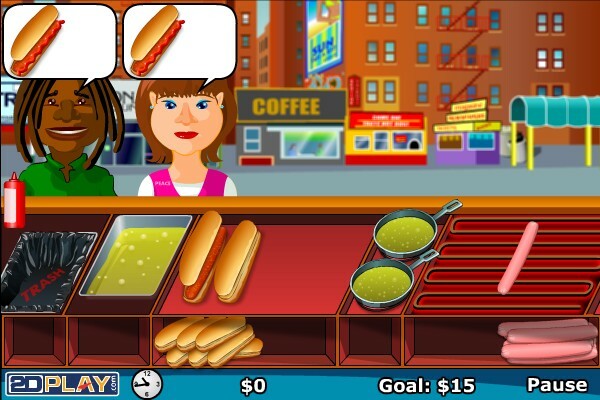 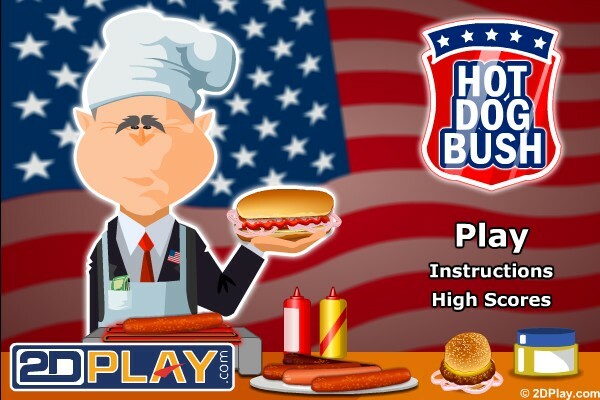 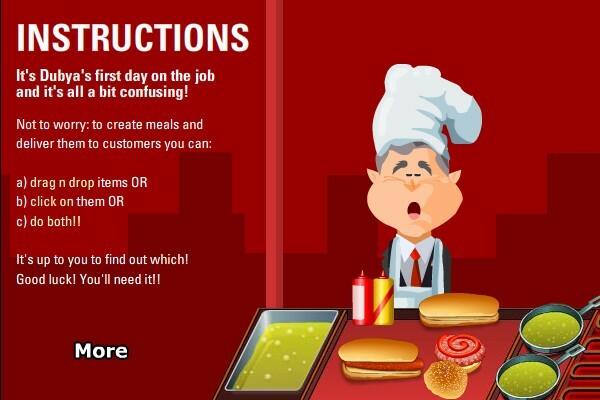 Help the ex-President grill and serve up sizzling hot dogs, burgers and fries to all kinds of wacky customers in this totally addictive, deliciously fast-paced time management game.